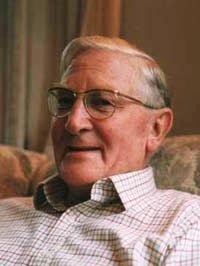 Walter Plowright, who contributed hugely to the control of diseases of livestock, died on February 19th, 2010, aged 86. Among his many achievements was the development of a highly successful vaccine against perhaps the greatest scourge of bovine livestock – cattle plague or rinderpest – for which he was awarded the World Food Prize in 1999. His vaccine played a major role in the global eradication of this disease.